I have been teaching workshops for three years now and my expertise lies in speaking of my own identities through different lenses. I have taught to a myriad of age groups from teens to elderly individuals. My academic ethics are rooted in accessibility. All workshops begin with a laying of ground rules, a class created and defined word bank for terms we will be discussing, a goal, and an evaluation of the privileges and biases we may all be bringing to the classroom. We discuss what it means to "step-up and step-back" as well as engage in a meaningful and conscious manner. 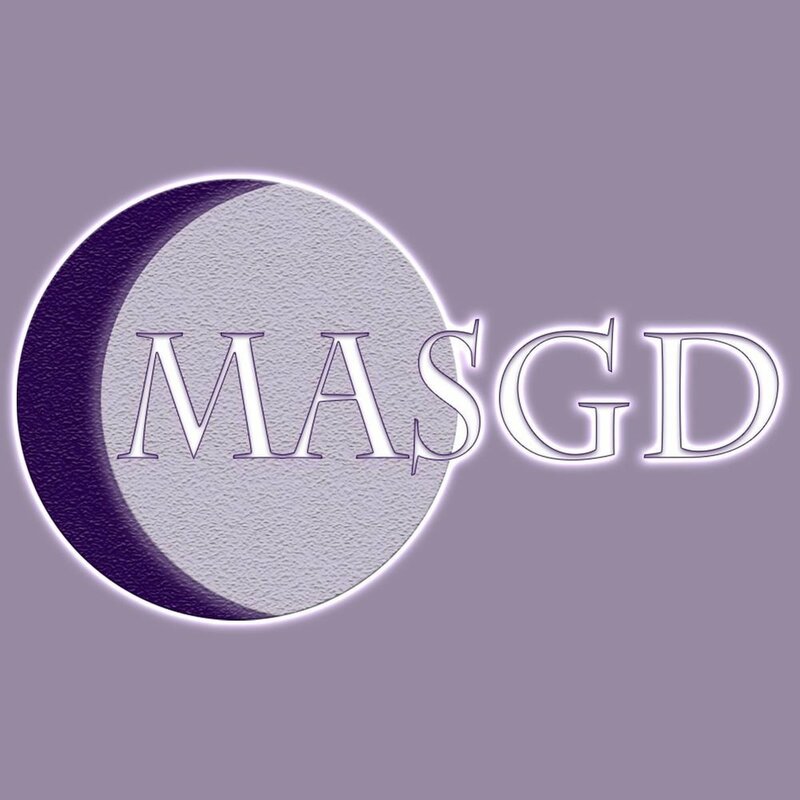 The most recent organizations who have invited me to teach are listed below. 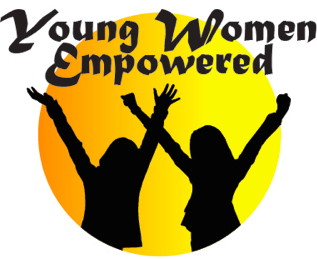 "Young Women Empowered" has invited me to their camp, YWE Create, for 2017 and 2018. I lead a workshop titled: "Anti-Racist Make-up." We divulge into topics around transmisogyny, anti-blackness, Youtube sensations, Eurocentric beauty, and our concept of make-up as a whole. Youth were challenged to bring their own definitions and revision of content. We discussed together how femme identities and visibility make us feel and interact in the world. North Seattle Community College has invited me for 2016 and 2017 to teach workshops related to islamomophobia in the LGBTQI+ community. I discuss the lack of inclusiveness and the erasures used to dismiss the struggles of someone of faith who also holds the identities of LGBTQI+. Reference is also given to Noor. The Muslim Alliance of Sexual Gender Diversity holds an annual retreat for LGBTQI individuals. Last year (2016) I taught a workshop on the lack of validity given to femme identities who are also at the intersections of this retreat. We discussed how the treatment of femmes in our community is paradoxical and how we can unlearn such behavior.